What are your thoughts on these bags? Which bag will you choose and what color? Thank you very much, xoxo S.G. Omg!!! 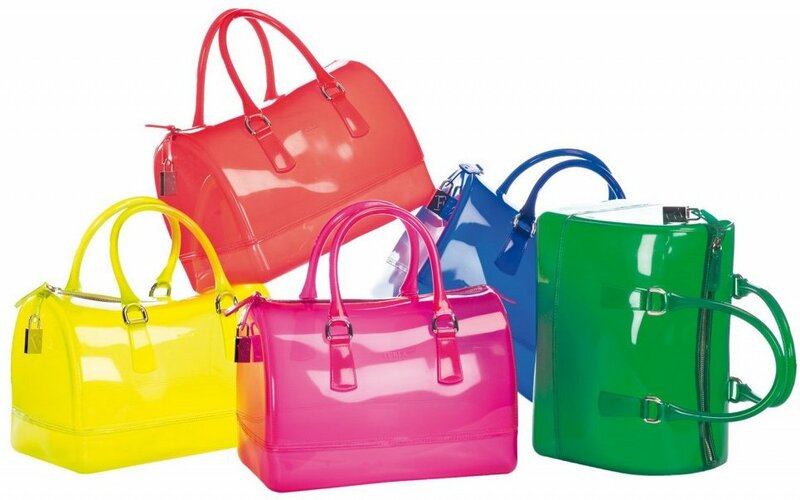 This Bags are Beautiful. Orange colour all the way. I want mi one of these bags. Xoxo. Love the bags!! Especially the satchel! 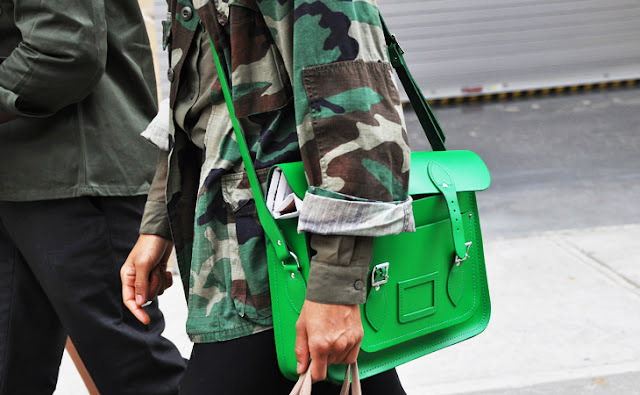 One of these days I will have a cambridge satchel. this is on my want list with a pair of tory burch shoes. i adore the clear one! i just bought a clear plastic umbrella and reminds me so much of it! omg i love those satchels! the colors are awesome!!! Just got the Furla green candy bag after it being sold out for soooooo long! can't wait for it to arrive. I want the clear one as well. as per the satchels! green wins again! 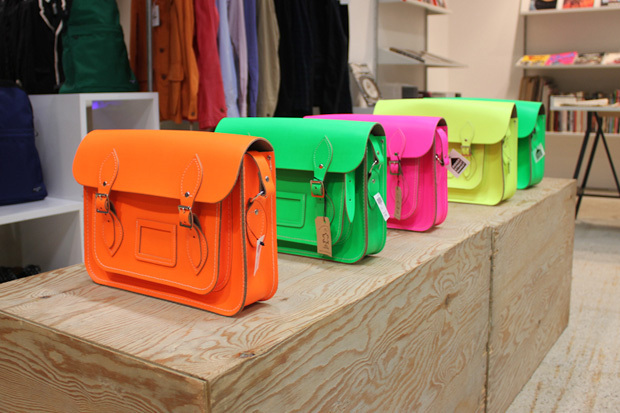 Definitely the Cambridge Satchel in neon orange.